Remove your HTC Vive face foam and replace it with this ultra soft and easy to clean foam replacement. This foam replacement for the HTC Vive offers far superior comfort, the foam basically hugs your face. We recommend this for sweaty and more active virtual reality experiences , whether you are sharing your Vive with friends & family or if you will be using it at an exhibition or show this is the hygiene solution you need. 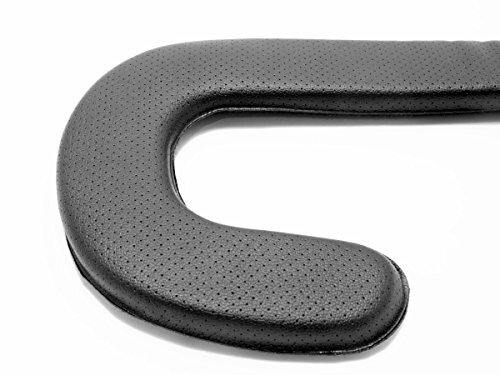 The soft and durable pu leather on this foam replacement is easy to clean with antibacterial wipes (we recommend non alcoholic wipes because they are better for the skin). It offers Increased field of view by bringing your eyes are closer to the lenses. 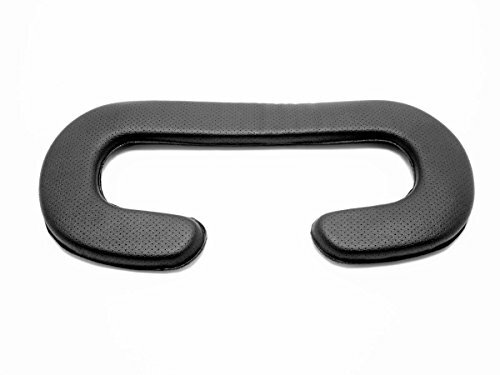 The HTC Vive Foam Replacement set contains: 2 HTC Vive Foam Pads so you can easily swap them between uses. 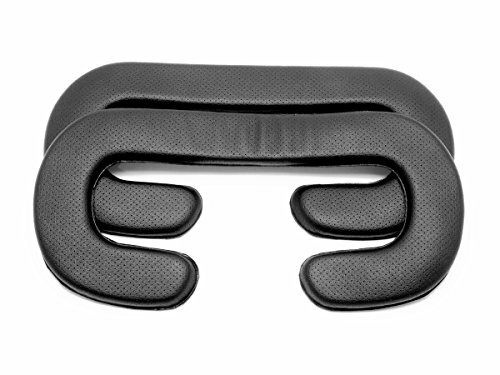 VR Cover is the original supplier of hygiene and comfort solutions for virtual reality headsets. We have been specialising in covers and foam replacements since 2014. Get your foam replacement today and experience real comfort in VR! - Supplies Are Limited! 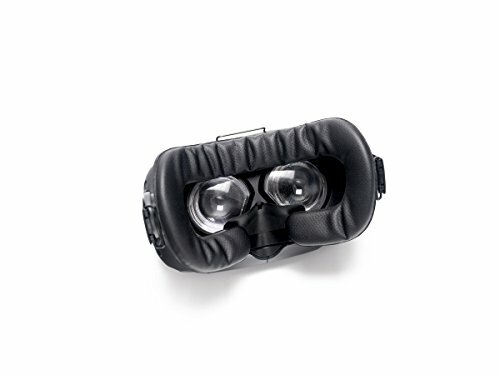 If you have any questions about this product by VR Cover, contact us by completing and submitting the form below. If you are looking for a specif part number, please include it with your message.